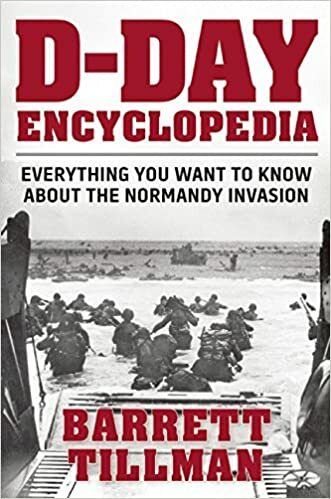 The following article on D-Day training is an excerpt from Barrett Tillman’ D-Day Encyclopedia. It is available for order now from Amazon and Barnes & Noble. 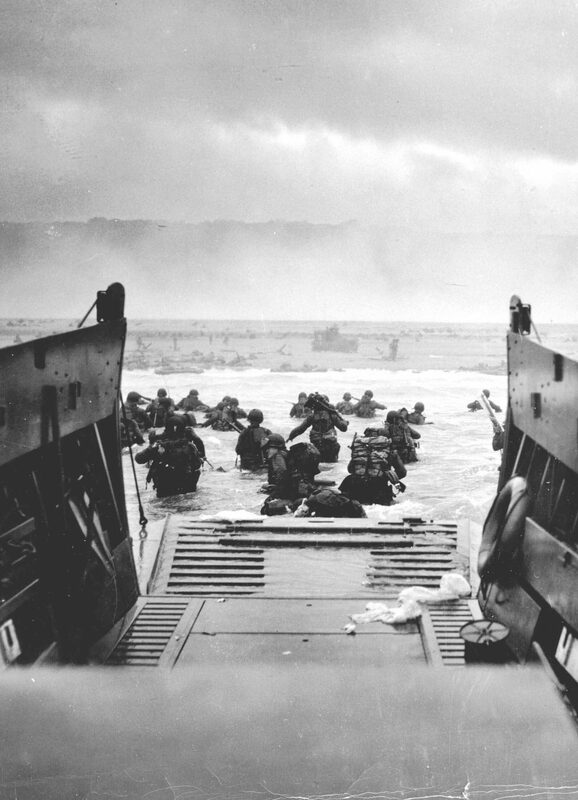 Allied D-Day training and preparing was a vast endeavor, stretching from North America to southern England. Firing ranges were at a premium, as space was needed for practice-firing weapons from rifles to naval gunnery and antiaircraft guns. However, the emphasis was upon amphibious operations and landing, and some facilities had been in use long before June 1944. Perhaps the most notable facility used by the British armed forces was the Combined Operations Training Center at Inverary, on the west coast of Scotland. 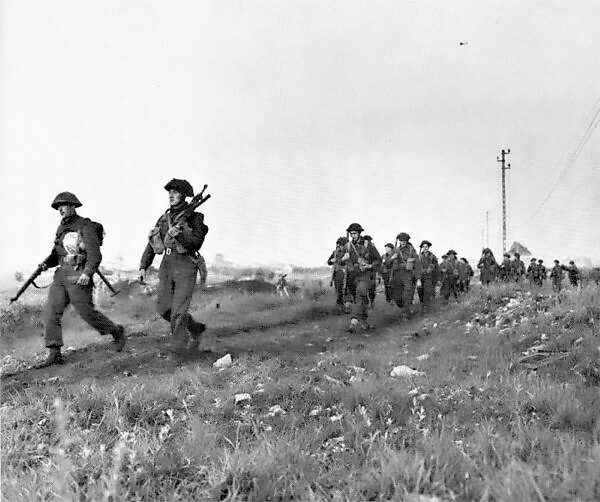 It was established in 1940, originally to prepare for commando operations, but expanded when British amphibious doctrine shifted from large-scale raids to actual invasion. Later bases in southern England included Culbin Sands and Burghead Bay, in the area where the invasion fleet would assemble. Life on the whole was pleasant. It was summertime at its best. Our evenings found us in Southampton, where the servicemen outnumbered the civilians by seven to one. The walk from Southampton back to camp was a pleasant one, and often I and my mates would stroll back talking of home, parents, wives and sweethearts and of the day that must surely dawn soon, the day when we sailed for a destination that only a few men knew. We discussed our ideas of where it would be, but the question was when? Sometimes the question got on our nerves. We all had our own theories as to when it would be. Around May 10th, a drastic move took place. The camps were sealed, our training was over. The days that followed were strange to be sure. Barbed wire skirted the camp area, armed guards too. We received no mail, but were still allowed to write home, subject to strict censorship. 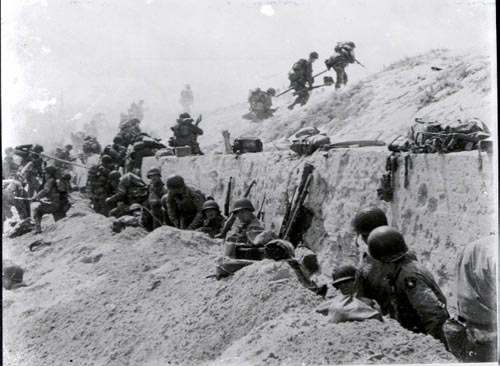 The U.S. Army set up at least eight training centers prior to D-Day, most notably at Woolacombe Beach, Devonshire (See Assault Training Center). Because of its topographical similarity to Normandy, the Slapton Sands region of the south coast was selected for amphibious rehearsals, leading to the disastrous Operation Tiger in April. 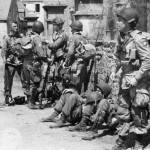 This article on D-Day training is from the book D-Day Encyclopedia, © 2014 by Barrett Tillman. 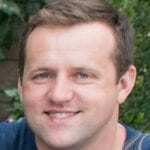 Please use this data for any reference citations. To order this book, please visit its online sales page at Amazon or Barnes & Noble.